The Chandler Limited PSU Cable is a power supply cable designed for use with Chandler Limited rackmount modules products. The Chandler PSU Cable allows you to connect rackmount units to the Chandler Limited PSU-1. 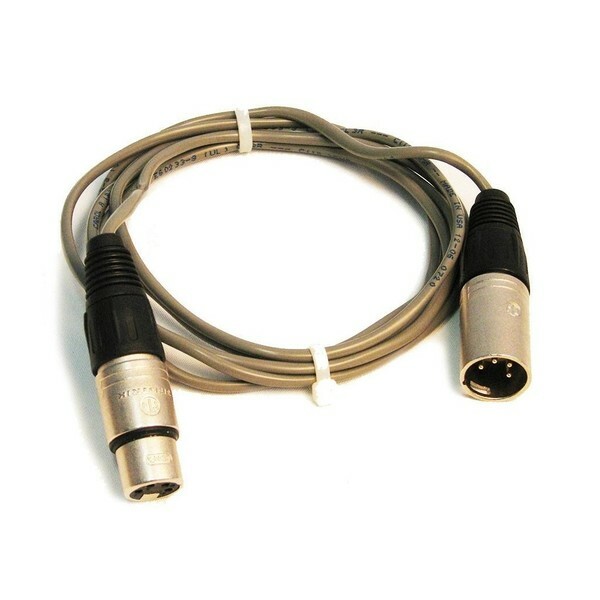 It features a 4-pin XLR connector for optimal signal transference and it measures at 6 feet (1.82m).